What about the logic behind the dishwasher and the washing machine? I guess that may be the hardest part of creating this mod. Theoretically, all you'd have to do is get the damage value of the item you wanted, and check to see if it extends itemTool or itemArmor. Great to see you responding so switftly to feedback! That definitely looks better than the previous model! Thank you for the suggestion, though it also helps that I changed the skin around a bit. I am also wondering if it would be a good idea to add in models of the USS Enterprise or the TARDIS, just for decoration (maybe a light source as well?). 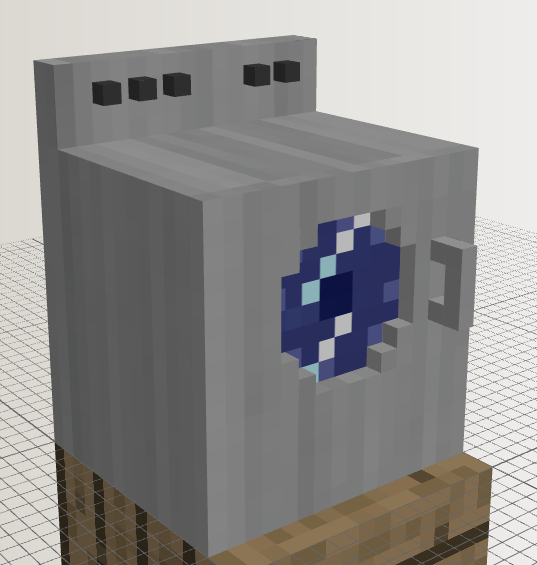 DecoCraft has already got a Tardis just for decoration purposes, and of course the Dalek Mod has the real deal (fully functioning time-travelling Dr. Who-tardis), so if you really want to add in something as mere decorum, perhaps try something more original? I still don't know any mods with an Enterprise in them. *Space; the final frontier. These are the voyages of the star ship Enterprise. * Or maybe a model blimp. Status update 22/8/2014: I now have 24 hour access to Eclipse. I will get back to y'all after I have completed the Pre-pre Apha release. Status Update 25/8/2014: I've got the model working, now to fix the texture issue. First off, that's not Trayaurus. It's you: The Physician! Secondly, I've tested your mod and so far (only three items) it seems to work, although the models don't actually do anything yet. But I'm guessing that's by design. Yes, it works just fine on 1.7.2. Only three items are working mainly because I was too lazy to add all the models, though I may have all of them out by Tuesday. 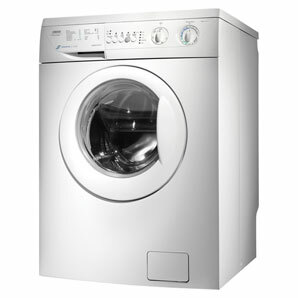 I know the mod is in a very early stage, but please keep in mind that the devices like the washing machine and the dishwasher need to be configurable to specify which item ids can be loaded into them for maximum mod compatibility. I'll be looking into it (the IDs). UPDATE 09/09/2014: Beta 0.2, the Bedroom update. Finally! At long last I have compiled a new update for this mod. P.S. Yes, the chairs all rotate the same direction. Yeah, sorry about the 11-day wait. I got a little frustrated by the rotation not working. Check out my mod the Alloys Mod! Sorry to hear that. I can think of only one way to fix this: try to decompile the mod; one class at a time. "Chopin's funeral march is it's beginning. What member of object is this object in?" Awesome mod, and do you mind if I put this mod in my modpack? I'm no musical instrument genius, but maybe the organ? Please add a fold out sofa that takes up two blocks like a bed but then when right clicked turns into a double bed with animation. Oh the sofa still behind it like a real fold out bed. About the modpack: I don't mind, but remember to link back to this thread. And, no, it's not an organ, (though not a bad idea). Or a piano, but it does make music. That might be a while (maybe a sofa that IS a bed will come first, rather than a sofa that BECOMES a bed), but I'll look into it. Alright, okay then. Maybe a Casio? I don't know.